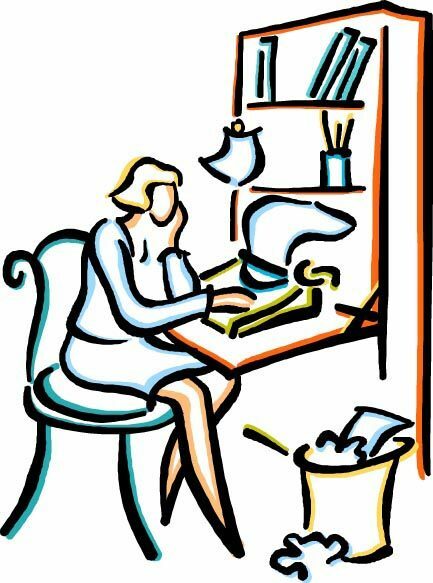 A professional writer since 1997, I can help you bring your ideas to life. No job is too big or too small. I have experience writing for a wide variety of publications, as well as professional clients. I have reasonable rates and am willing to work within your budget. Do you need an advertorial, company newsletter, web site copy, annual report, or some other writing done? Contact me and let's see what we can create together. You're a busy professional, with expertise in a specific area. You want to convey your message to an audience, but aren't sure how to do it, or don't think you have the time for this kind of project. That's where I come in. Let me help you find the perfect way to tell your potential clients all they need to know. I take pride in providing my clients high quality work, with a keen attention to detail, and a quick turnaround. I have high standards and so do you. You can expect my work to be free of grammatical, spelling, and punctuation errors. See for yourself the difference I can make for your business. Email me and let's discuss your project.